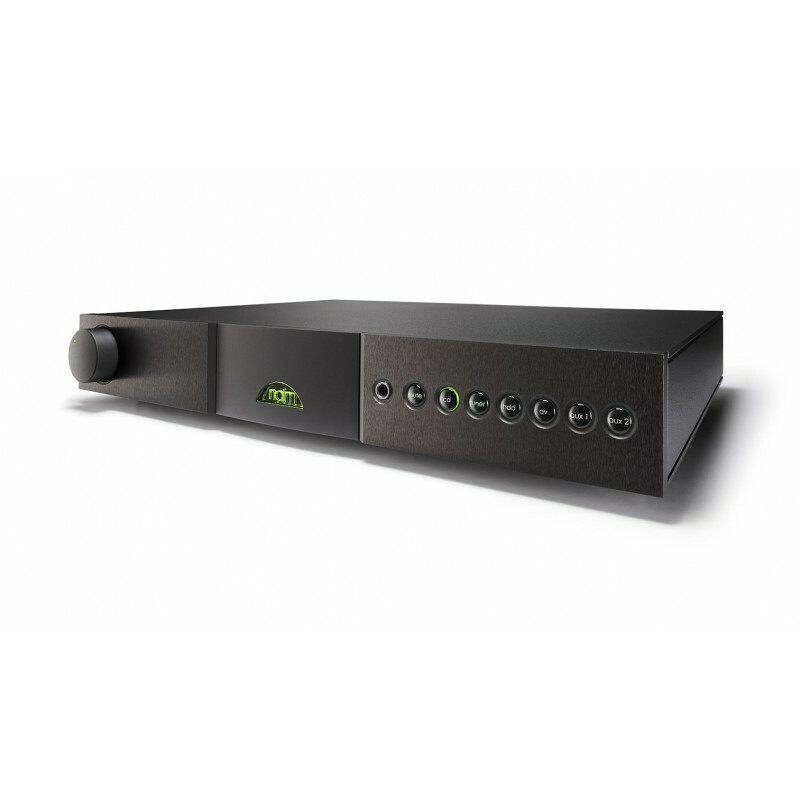 The Nait XS is the second integrated amplifier in the Naim Audio range and offers substantial improvements over the Nait 5 si. 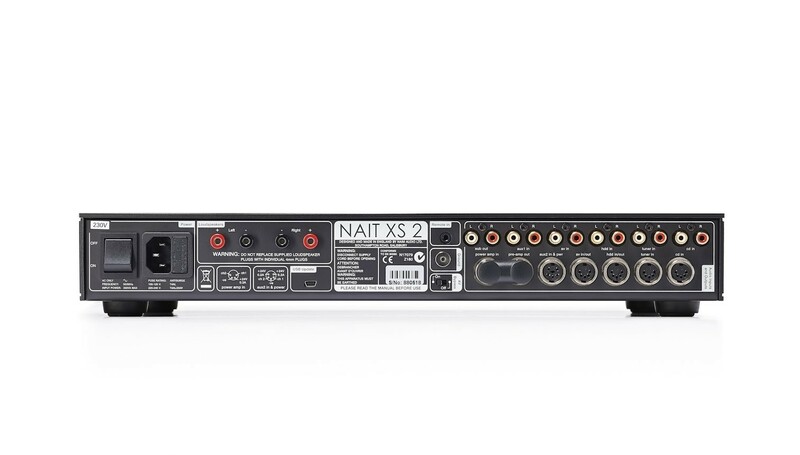 This is an exciting, detailed and musical amplifier! 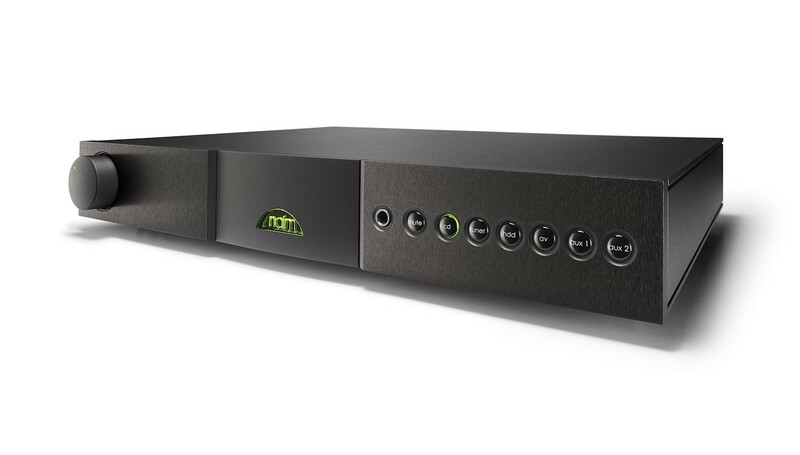 We find the Naim amps work exceptionally well with Spendor, Dynaudio and PMC loudspeakers, as well at Focal which are owned by the same parent company. 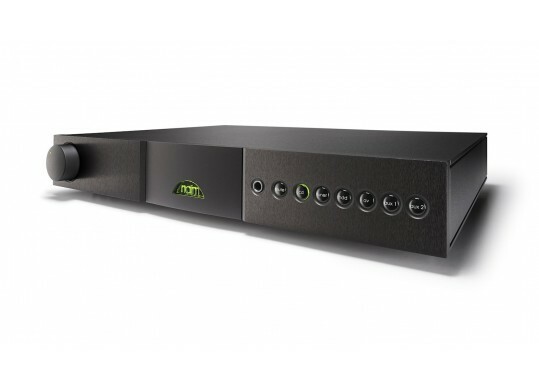 For smaller rooms the Totem speakers work notably well. 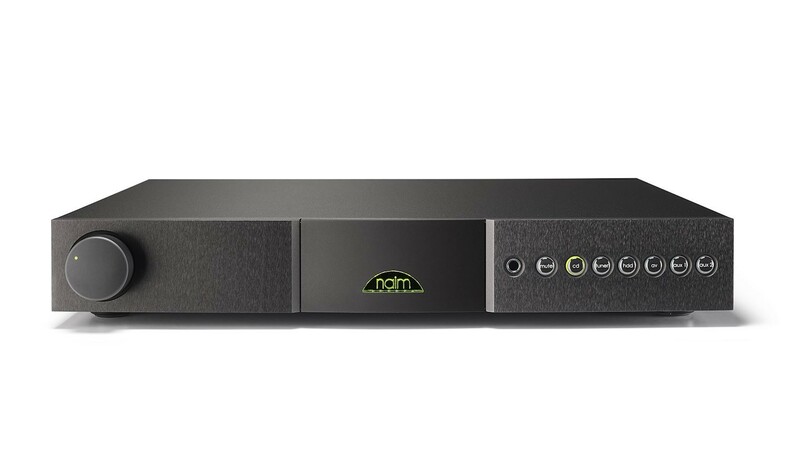 Your Inquiry about Naim Audio Nait XS2 is Successfully Submitted.